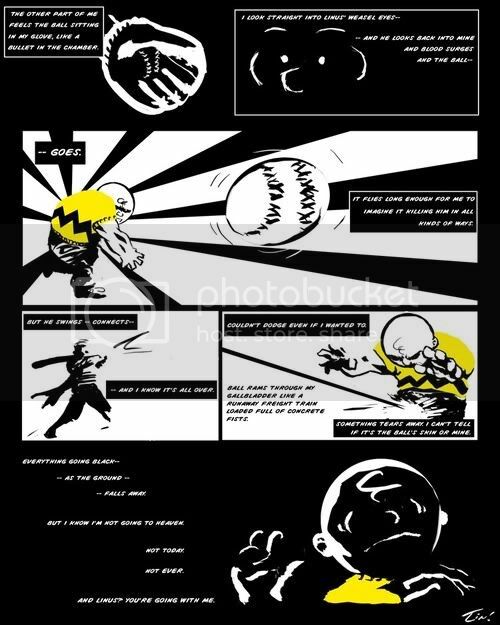 Charlie brown anime coming from madhouse studio! Are you ready for snoopy in anime form? 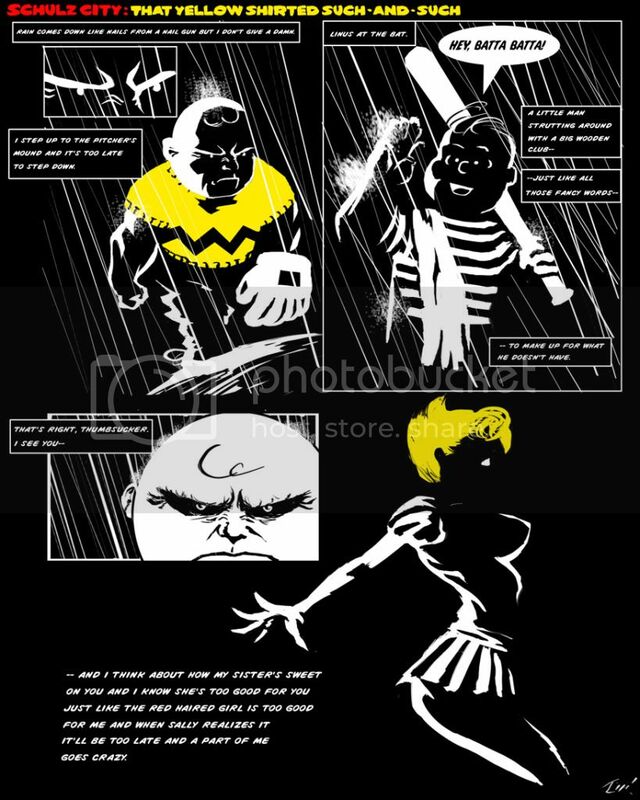 Re: Charlie brown anime coming from madhouse studio! Why doesn't the studio just change their name to "Anything for an American buck"? Looks like it's just a short, from Madhouse Studios. There's not much mention of what it's being used for. I thought Japan ALREADY did an anime version of Peanuts--Only they called it "Azumanga Daioh". If this means absolutely nothing to the non-anime fans on the board...rent immediately, if you can still find it.